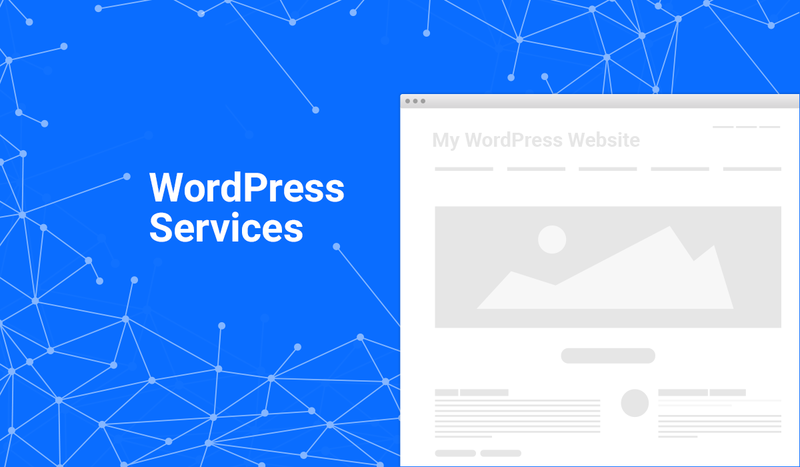 To make your life easier with WordPress we’ve lined up a few services for you based on what people who use our themes usually request the most. Hello there and thank you for stopping by. First of all, if you don’t know anything about Just Good Themes, we want to introduce ourselves. We are Tomas (front-end developer & UI designer) and Asta (front-end and back-end developer) from Vilnius, Lithuania, and we build free and premium WordPress themes. This blog is dedicated to all things WordPress. But it will be useful not only for people who are running WordPress sites but for all site owners. If you have a website, you know that it requires knowing quite a few things. From content management, SEO, themes, plugins to servers, marketing and etc. It can be overwhelming, especially for new users. With this blog, we want to help you to improve your current or to help you painlessly start a new site. Also we will share writing, productivity and marketing tips that worked for us. The main idea of this blog is to provide useful content for you. Hope you are excited as we are. If yes, subscribe to our newsletter or follow us on Twitter. If you have any ideas for WordPress themes, blog posts, resources, plugins or code snippets, you can get in touch on Twitter or just drop us an email. We’d really appreciate your input.